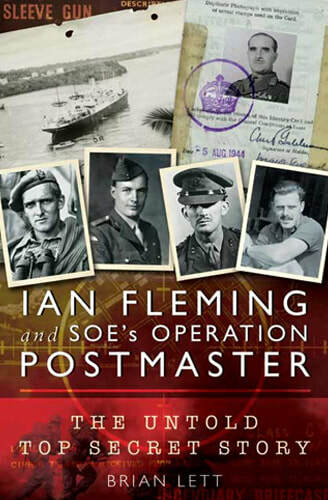 During his research Brian Lett unearthed who the real James Bond and M were and his books Ian Fleming and SOE's Operation Postmaster and SOE's Mastermind tell the stories of operations so secret that Ian Flemming was forbidden to write about them. Only now for the first time, is the truth to be told. 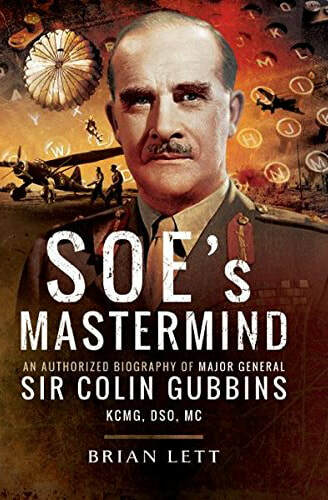 ​​"An admirable book, carefully and modestly told." 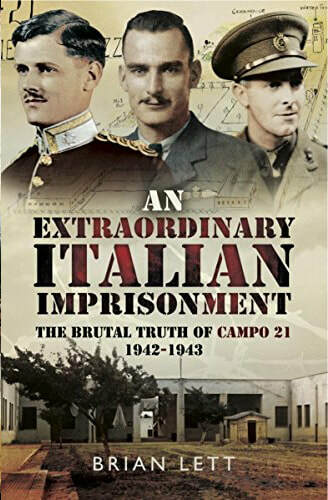 Brian Lett is an author of World War Two history and a Commendatore of the Order of Merit of the Italian Republic. 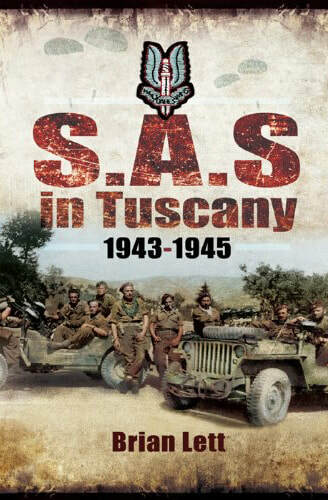 As a historical enthusiast, Brian Lett often gives talks about historical subjects he has researched and written about. 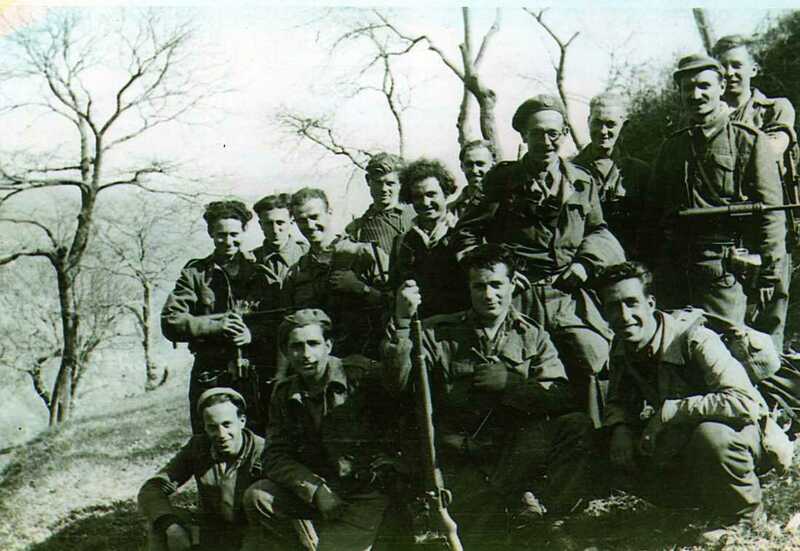 The Gordon Lett Foundation (Fondazione Gordon Lett) is dedicated to the memory of Commendatore Major Gordon Lett, an escaped prisoner of war and partisan leader. 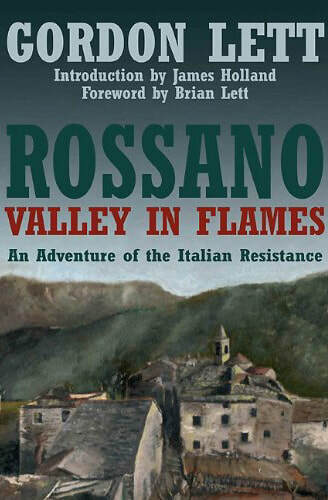 Gordon Lett is the author of 'Rossano - A Valley in Flames' and father of Brian Lett. 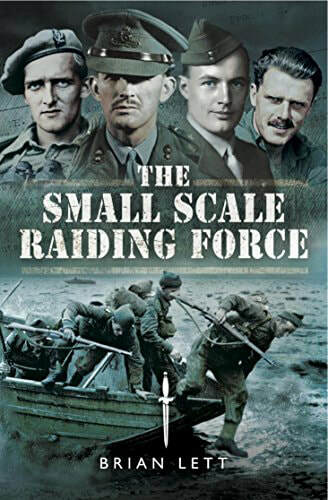 ​Today Brian Lett is the Chairman of the foundation, who's main focus is to reunite families with medals that were never awarded.